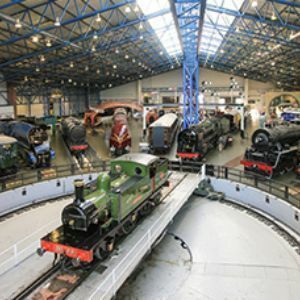 The National Railway Museum in York is home to 300 years of rail history and offers a fabulous day out for all ages. 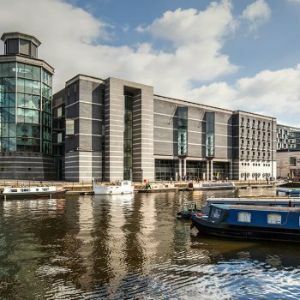 The Royal Armouries Museum in Leeds is home to the national collection of arms and armour. Visitors can explore arms and armour from across the world and throughout time in six themed galleries. 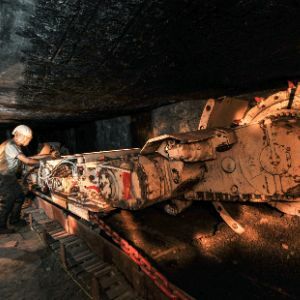 The National Coal Mining Musuem for England preserves the heritage of the coal mining industry through informative and fun interactive exhibits. The museum offers indoor, outdoor and underground areas to explore. 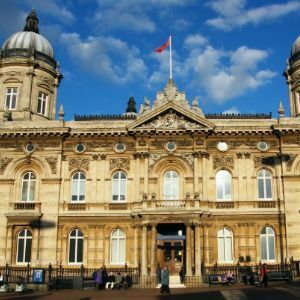 Discover the whaler’s craft of Scrimshaw and see a full sized whale skeleton, alongside superb ship models and stunning artefacts from Hull's whaling, fishing and merchant trade. Experience Barnsley Museum and Discovery Centre is dedicated to the history and people of Barnsley. 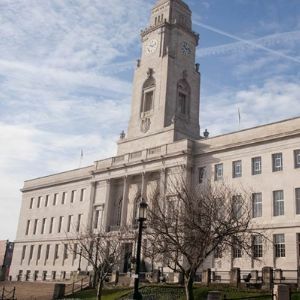 Unique, hands-on and interactive exhibits encourage visitors to explore the people and places of Barnsley, ultimately leading them to discover a town with amazing stories and a rich and diverse heritage. 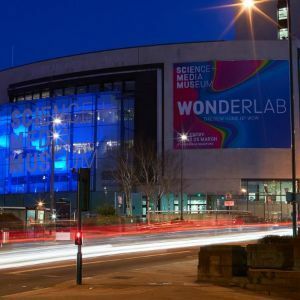 Explore the science and culture of sound and light technology on our lives over eight floors of exhibits, including the wonderfully fun WonderLab and three cinemas. 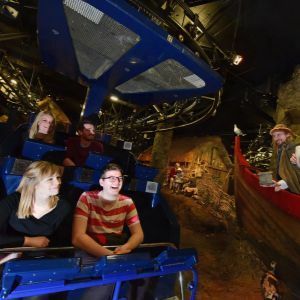 The Jorvik Centre is a must-see attraction in York created on the actual site of an archaeological dig revealed York's past history.